The multiverse is real. Maybe. Probably. We think. I can’t tell. Is there consensus? I don’t know. 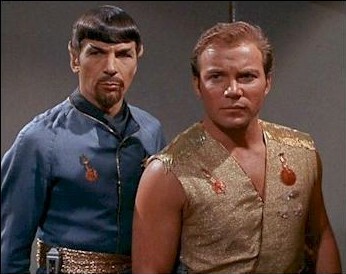 But here’s a picture of Goatee Spock and Sleeveless Kirk. So, yeah. My home state of Florida is going be mostly underwater.